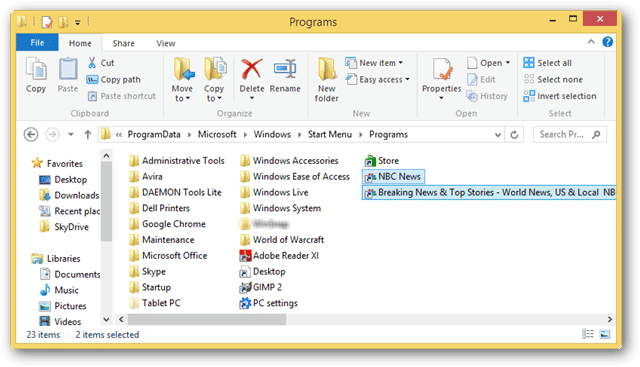 While you can create shortcuts in any version of Windows, with the addition of the modern feel of the Windows 8 Start screen, being able to pin those shortcuts can be a quicker way to get to your favorite programs, web sites and more. 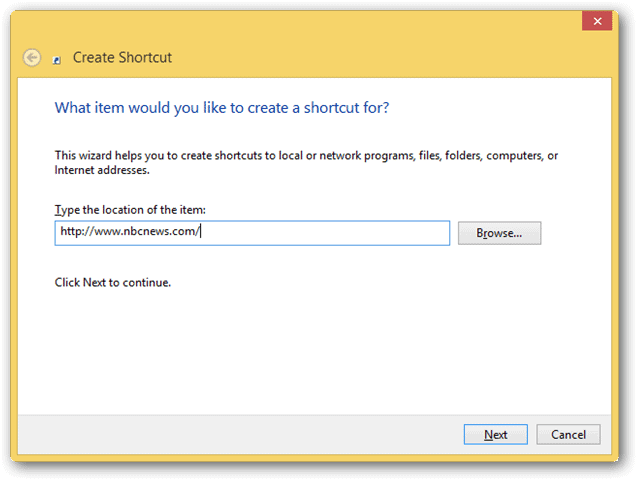 You can create Internet web site short cuts in Windows 8, then pin them to the Start screen for speedy access and we’ll show you how. 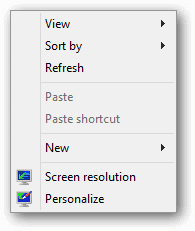 By default, Internet Explorer 10 in Windows 8 should automatically be able to pin web shortcuts to the Start screen. However, this is still glitchy in Windows 8, so we’ll show you to manually go through the process. While it may seem cumbersome, it makes all the difference when trying to get to your favorite web sites right away. 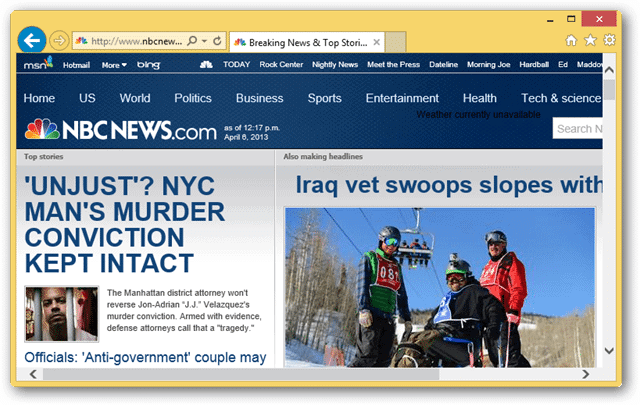 For this guide, we’re using Internet Explorer, but this can be done with any browser in Windows. Head to your favorite web site. You’ll see the small icon next to the URL, if you hover over it, even IE will tell you that you can drag it out of the browser. 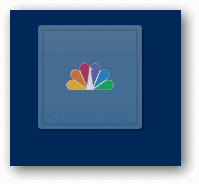 Click on the icon and drag it to your desktop. Once there, right-click the shortcut. As you can see, this shortcut has glitched and only offers us the ability to pin to the taskbar which is useless for us to get to it quickly. 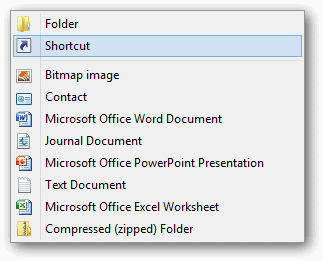 You can create a manual shortcut at any time without dragging and dropping from a browser by right-clicking the desktop. This will create your short on the desktop and is ready to use as your see fit. 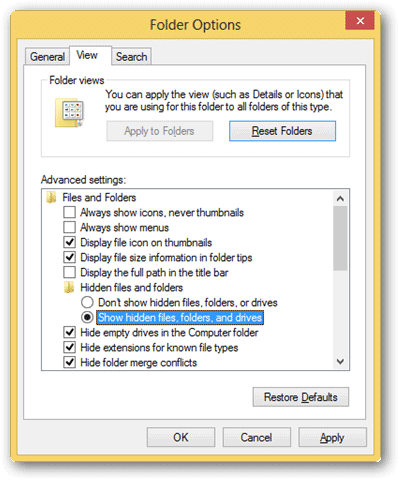 This shortcut can’t be pinned to the start by default in Windows 8. That’s where we get to our next step. You can now see everything hidden in Windows 8. Now, drag and drop the shortcuts you made into this folder. 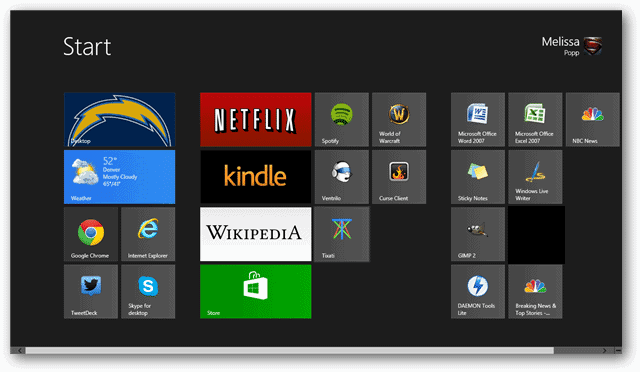 This displays all the shortcuts for your Start screen. Head back to your Start screen. You will see it automatically added one of the short cuts but not the other. That’s because they’re duplicate shortcuts. Now, you can right-click on whatever app you choose to add it to your Start screen. Click “Pin to Start” and it’ll be added. 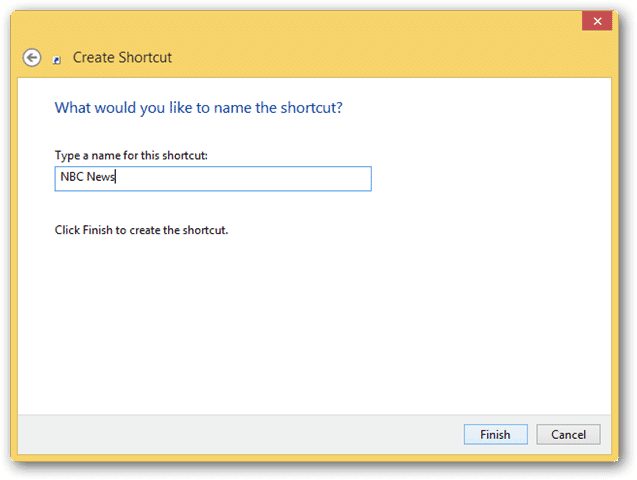 This is a rudimentary way to add shortcuts you create in Windows 8 to the Start screen. Be on the lookout in the future for us to cover programs and tweaks that will do this on your behalf. 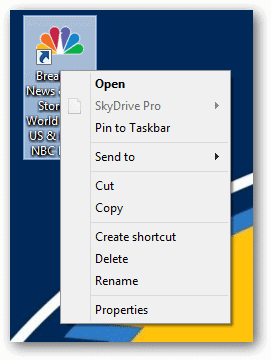 Why does Microsoft make it so difficult to pin things in Windows 8? Windows has always seemed to make the simplest things harder for users. This seems to be one of the cases where Windows hasn’t quite figured out why some users can pin to start right away and others can’t from IE. 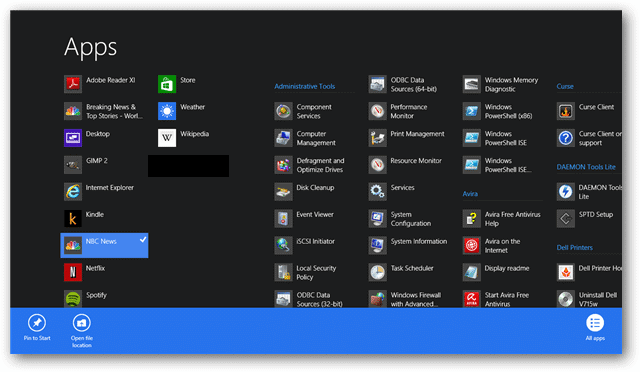 By following the steps above and not using a pinning program for Windows 8, you can manually create shortcuts to pin to your Start screen and get instant access.